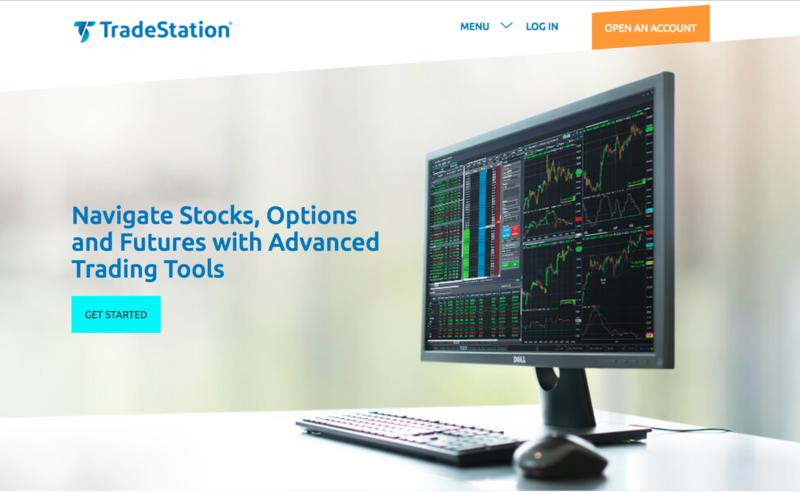 TradeStation is one of the most popular options for technical traders looking to automate their trading strategies. TradeStation is a professional trading platform with powerful searching, testing and customization capabilities. However as you will see TradeStation will not be the right choice for everyone. In this review we will explain the benefits and downsides of TradeStation as a broker and as a trading platform. We will also explain who we think will benefit from using TradeStation and who should look at other options. The standout feature of TradeStation is the high degree of customization available with its trading platform. TradeStation allows you to automate your trading strategies by creating trading rules. TradeStation will then execute your trades automatically, monitor your positions and then exit according to your strategy. Traders who do more than 30 trades a month are only charged $6.99 a trade on stocks and ETFs. Options are $1 per contract and do not include a ticket charge. 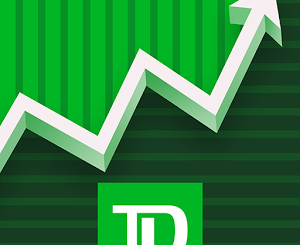 OTCBB and pink sheet stocks are available for trading for $9.99 with a 100,000 share maximum. The TradeStation platform has extensive search capabilities. This allows you to scan through the entire array of stocks and find profitable trading opportunities. You can either create your own customized screeners, or use the preset screeners designed by TradeStation. Tradestation offers a good range of customer support. You can contact TradeStation via phone, live chat, and email. Technical support is available 24 hours a day and trading support is open for 12 hours each day. With TradeStation you can back test any trading strategy. You can also test out your trading strategies is a simulated trading environment to see how they would perform. 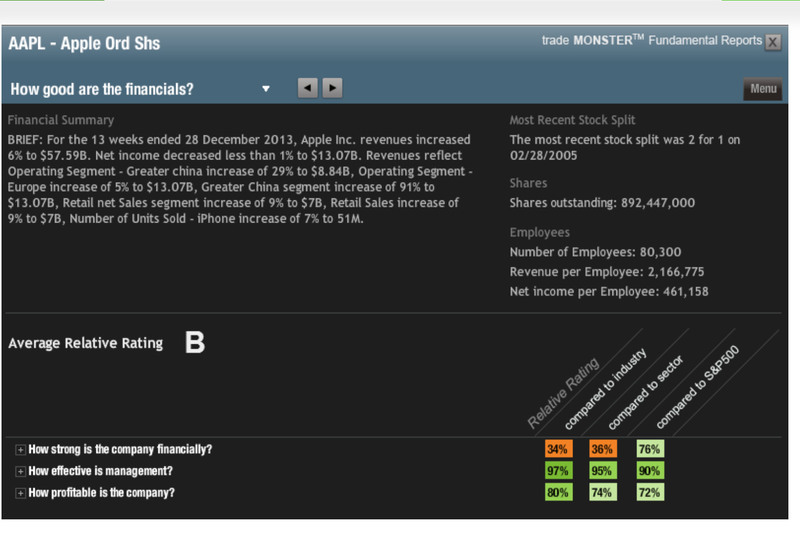 TradeStation provides you with a strategy performance report. This details information such as the average profitable trade, the number of consecutive trades and the amount of time spent in each trade. Another great feature of TradeStation is the ability to trade a wide variety of investments from the same trading platform. 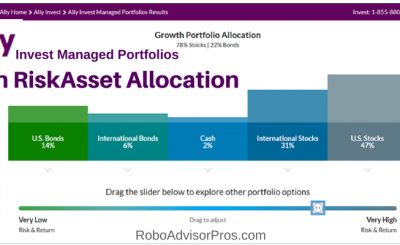 This includes stocks, ETFs, options, Forex, futures, and pink sheet stocks. 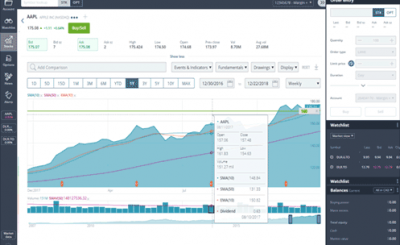 For traders who do less than 10 trades a month, stock and ETFs are $9.99 a trade. While that is comparable to other discount brokerages such as E*trade, it is still not the cheapest trading fees available. TradeStation is marketed towards frequent traders and so you need to be trading fairly regularly to take advantage of their fee structure. There is also a $35 annual fee charged for IRA accounts. Unlike some other online brokers, TradeStation does not offer any banking services such as savings or cheque accounts. The minimum to open an account with TradeStation is $30,000 for day traders, and $5,000 for non day traders. TradeStation provides a professional and well designed trading platform, with all of the tools and functionality that a full time trader requires. However with high account opening minimums and high fees for infrequent traders it will not be suited for everyone. The trading platform is highly customizable which will make it highly desirable for advanced traders, but may be overwhelming for beginners. 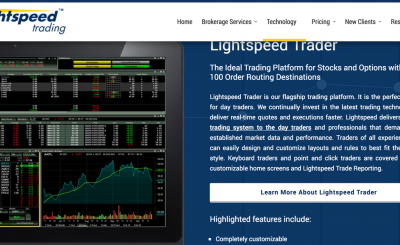 A great choice for frequent traders looking for a professional trading platform.